Nearly 12 months after the original iPad went on sale, Apple announced its successor, the iPad 2, yesterday in an event held at the Yerba Buena Center for the Arts in San Francisco. Of course one question on everyone’s lips is: what can this thing do when it’s been jailbroken? Granted it’s a little early in the day to know just where Geohot and co. will take the iPad 2 in the coming weeks and months, but that isn’t going to stop us speculating! As always, proper multitasking (and not task switching found in iOS 4.x) is something iOS power users have been crying out for. 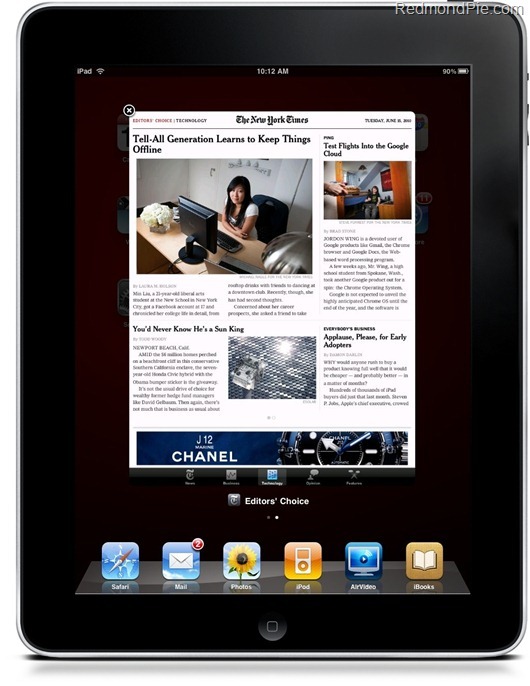 With the increased power inside the iPad 2, real multitasking could work much more reliably. Apps like Backgrounder could use the iPad’s screen size and fidelity to open up new multitasking metaphors – perhaps an expose or webOS style multitasking interface? The addition of the two cameras opens up new possibilities too. With Apple’s strict approach to the App Store, new and interesting augmented reality applications could find a home in the Cydia store. Imagine holding your iPad up like a window to the world behind it. Better notifications system for iOS? While iOS 5 is said to bring a revamped notification system to iPhone, iPad and iPod touch, but it wont be available at least till summer this year (WWDC, iPhone 5 launch). The recently released MobileNotifier on Cydia is one such app which can bring a complete new notifications experience on iOS. 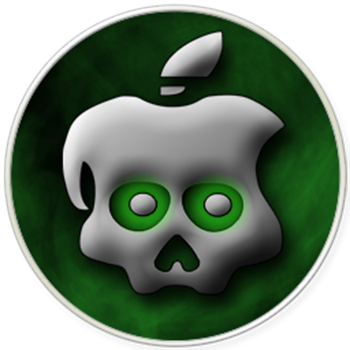 But the real question is, when are we going to see the jailbreak for iPad 2 on iOS 4.3? Since iPad 2 is a complete new hardware, chances are that Apple might have patched the bootrom based Limera1n exploit in this new hardware. If that’s indeed the case, then iPad 2 users wont be able to jailbreak until and unless the leaked SHAtter exploit is also not patched. But if SHAtter is also patched, then someone will have to find another bootrom exploit in the new hardware for us to jailbreak it on iOS 4.3. We will of course get to know more about this come March 11th. Till then, stay tuned.